A sweet red blend offering sweet berry fruit aromas and fun citrus fruit flavors. 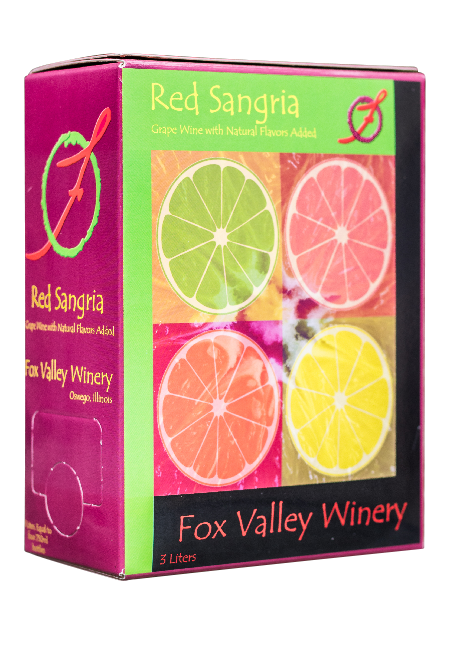 Our Red Sangria is perfect straight or add fruit and soda water to make a party punch! Enjoy!